J. B. Brazzle was born on April 22, 1952 in Philadelphia, MS to the late Thermon and Bessie Brazzle. J. B. attended Neshoba County High School in Philadelphia, MS. He later moved to Pascagoula, MS with his family in 1970. J. 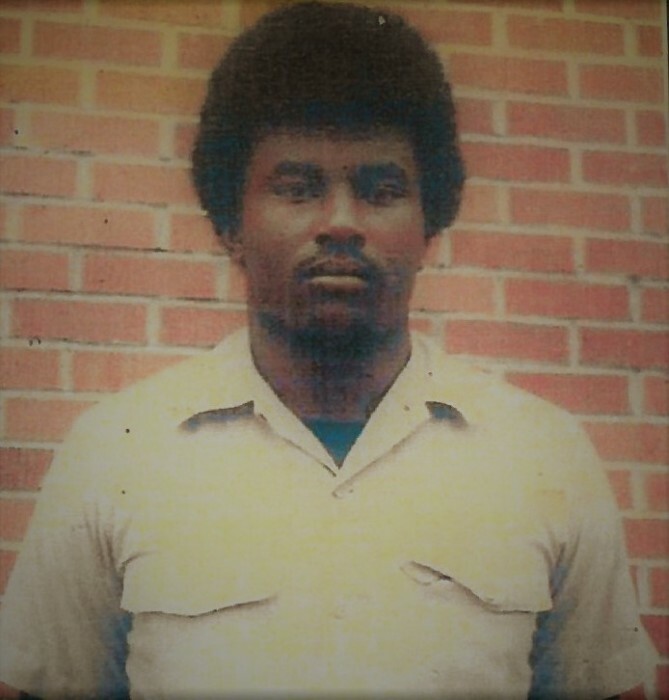 B. was proceeded in death by his sisters, Climerteen Matheny and Juanita Sipp; brothers, J.E. “Jake” Brazzle and Haywood Brazzle; and his brother-in-laws, Clarence Wells and Larry Bell, Sr.
J. B. leaves to cherish his memories six sisters, Bonnie Brazzle of Miami, FL; Margie Hite of Gautier, MS; Macie Wells of Moss Point, MS; Onnie Jupiter of Pascagoula, MS; Bessie Bell of Moss Point, MS; and Esterline (Roland) Garrett of Jackson, MS; two brothers, Willie Brazzle of Gautier, MS and Rev. Thermon Brazzle, Jr., of Philadelphia, MS; two sister-in-laws, Velma Lois Brazzle of Philadelphia, MS and Rose Brazzle of Milwaukee, WI and a host of nieces, nephews, cousins.